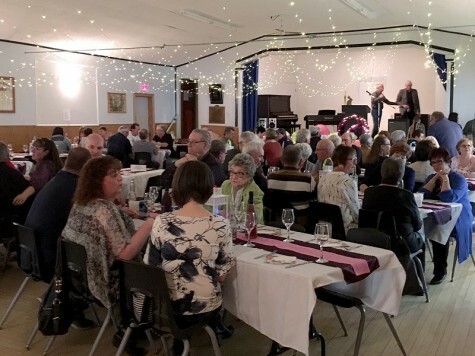 On the evening of Saturday, April 13,2019 the Kenville Memorial Hall hosted our annual spring fling fundraiser. 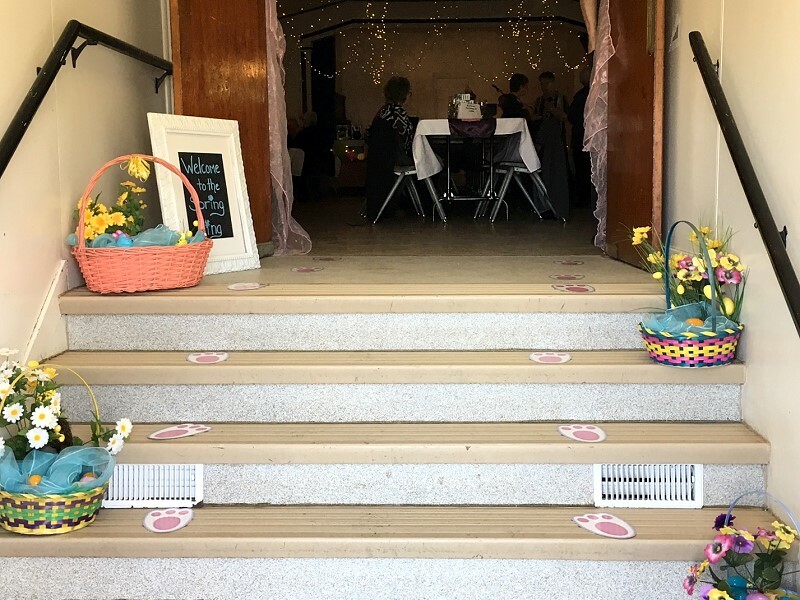 The theme this year was Easter – Everyone followed the bunny paw prints up the stairs to the beautifully decorated hall compliments of Lana Graham. The guests enjoyed the appetizing aroma and delicious tastes of Julie Nahnybida’s roast beef supper. Cheese cakes, pies, and chocolate desserts finished off the supper beautifully. 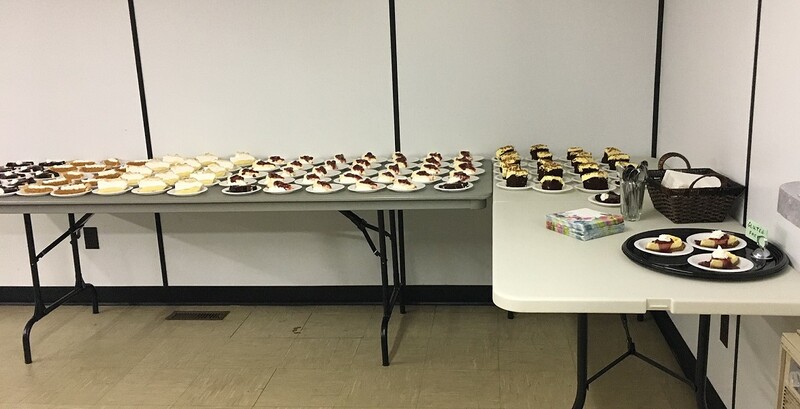 Everyone went home with their tummies full of tasty food. 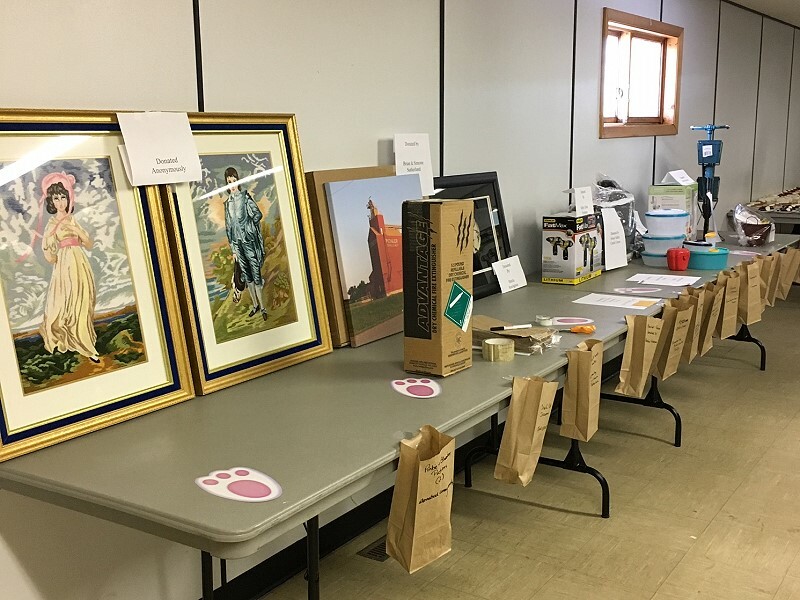 50/50 tickets and Chinese Auction Prizes were available for all guests to purchase and many people left with lovely prizes. 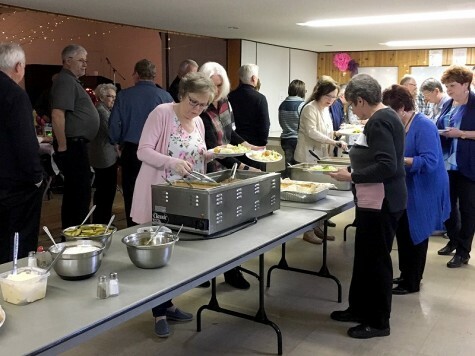 The evening continued with visiting, laughter and friends catching up after a cold winter. Thank you to all who supported our little community hall! Proceeds from this event will be going to the upkeep and repair of the building. 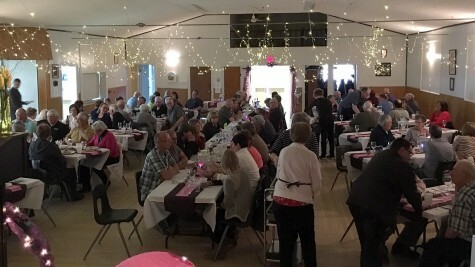 The Hall was built in 1946 when the men came home from war. Nails were in short supply then so many used and bent nails were straightened and donated by the people of Kenville for the construction of he Hall. So it goes without saying that the Hall needs some TLC to keep it a place for friends and community to gather and enjoy social events.